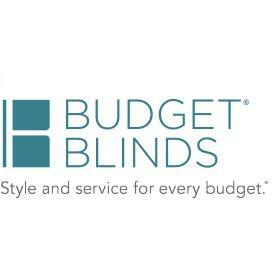 We are proud to offer a tremendous range of exclusive product lines and name-brand products, from blinds to shades to shutters and custom drapery. We offer solutions that include child-safety, energy-efficiency, light filtering, room darkening and motorization. All from an alliance of over 30 manufacturing partners.